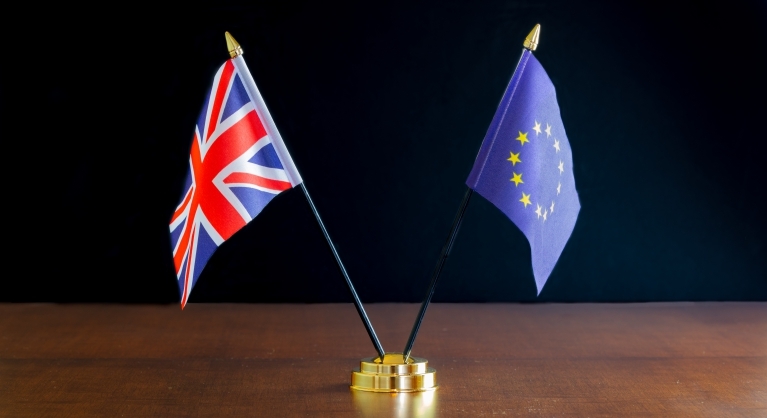 Throughout the Brexit negotiations, both UK universities and the British Government have repeatedly stated that the doors will remain open to international students wishing to study in the UK post-Brexit. 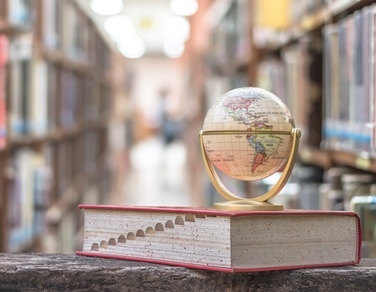 To demonstrate their commitment to this, on 16th March 2019, the government released an ambitious new International Education Strategy designed to cement Britain’s position as a world-leading provider of higher education for years to come. The strategy reiterates that there is no limit on the number of international student visas available and outlines plans to attract 30% more international students to the UK by 2030. 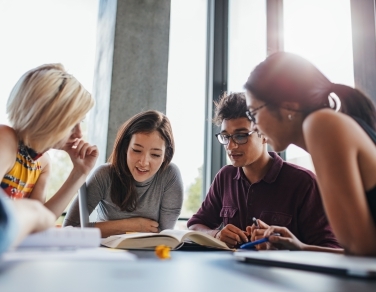 The UK currently hosts 460,000 international students, making it the second most popular destination worldwide for those pursuing higher education opportunities outside their home country. The invaluable contribution they make to British society is undeniable. International students bring with them a different perspective, cross-cultural understanding and global friendships that enrich the student experience for the entire university community. This recognition has resulted in a number of welcome changes to the visa offering to international students. Currently, international students are only allowed to stay in the UK for up to four months after completing their course. This will be extended to six months for undergraduate and master’s students and a year for doctoral students. During this post-study there will be no restrictions on access to work. The strategy also looks at ways to support international students into long-term employment in the UK. To make it easier to move into skilled work, students will be allowed to apply for a skilled work visa 3 months before their course ends, giving candidates more time to secure a suitable role. “I strongly welcome the publication of this strategy as a signal of a change in direction. So what’s going to change for non-EU students applying to study in the UK? By all accounts, if you are already classified as an international student under the current rules (i.e. you are from outside the EU), your experience of applying for a British university is likely to be pretty much the same. You’ll follow a very similar visa application process and the level of tuition fees you pay will be decided in the same way. The standard of education you receive in the UK will remain the same and universities will continue to provide you with support before, during and after your time in the UK. What if I’m coming from the EU? The situation for students coming from within the EU is still less clear. In the short-term, little will change. 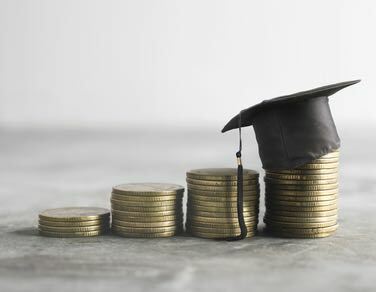 Through a series of governmental guarantees, students starting a higher education course in the 2019/20 academic year will be treated in the same way. Beyond 2020, a lot will depend on the outcome of Brexit negotiations and the terms of any on going deals with the EU. As the situation progresses, we’ll keep an eye out for any further guidance and post an update.